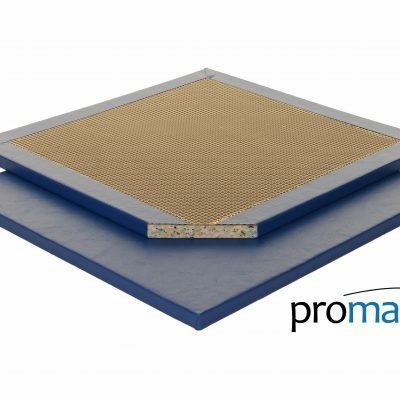 Designed for landing, tumbling and general PE applications. 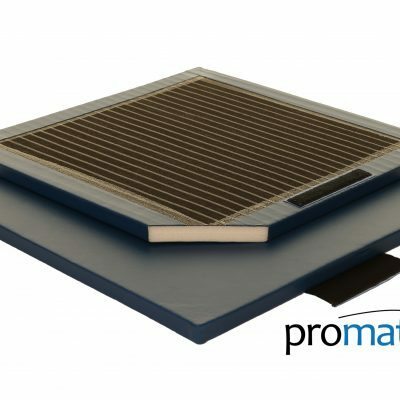 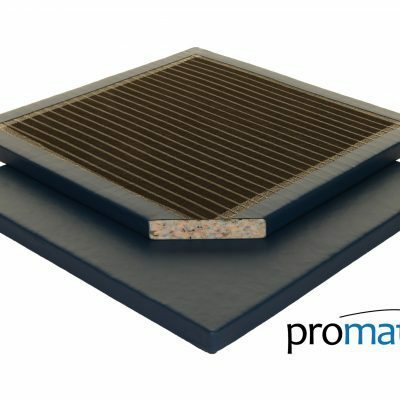 The Promat Safety Mattress is specially designed for landing, tumbling and general sports applications. 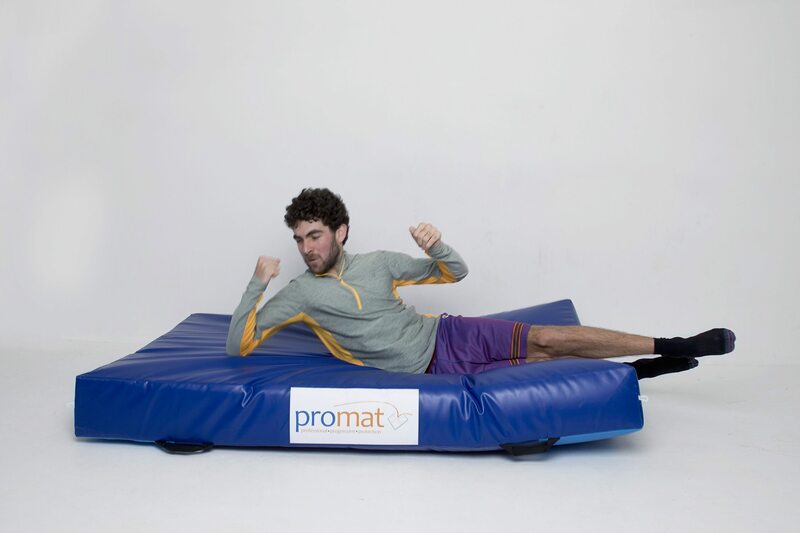 The crash mat provides a safe landing area for athletes particularly engaged in sporting activity that requires them to have a safe landing when practicing throws and falling. 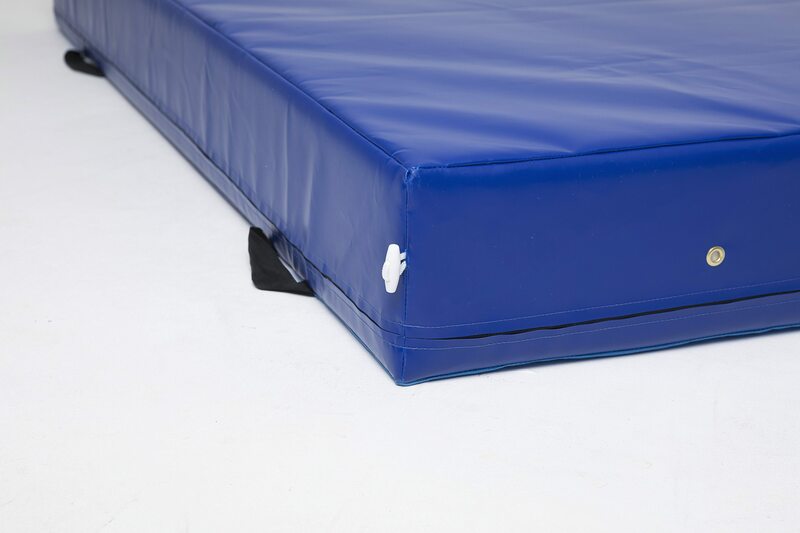 Martial arts disciplines require precise training techniques including safe landing and throwing to reduce the risk of injury. These mats can also be used when practicing Parkour. 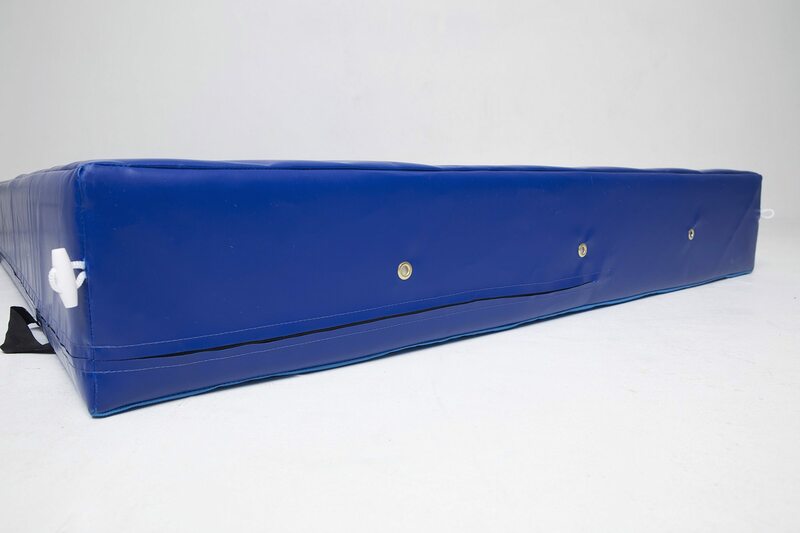 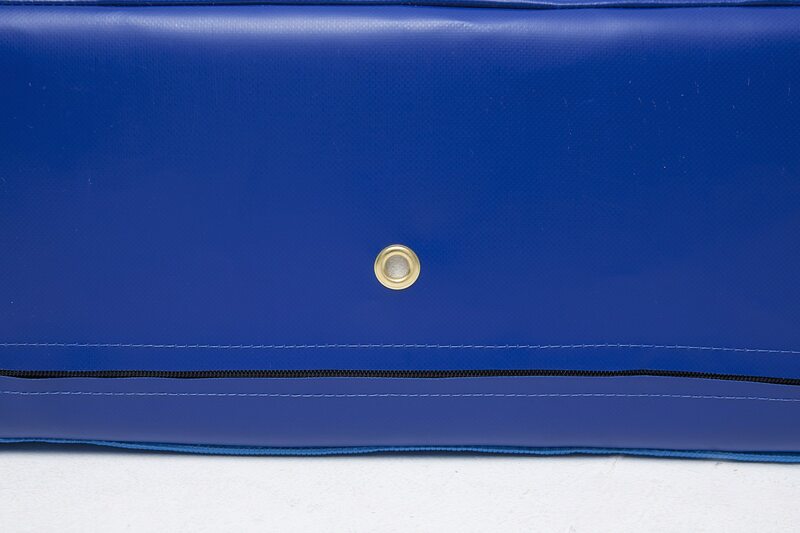 They provide a softer landing which encourages fluidly and without limitation of movement. Promat Crash Mats are available in a variety of sizes and can be used in all martial arts disciplines. Crash Mats, or safety mats, can be used indoors or outdoors as a safe landing surface. 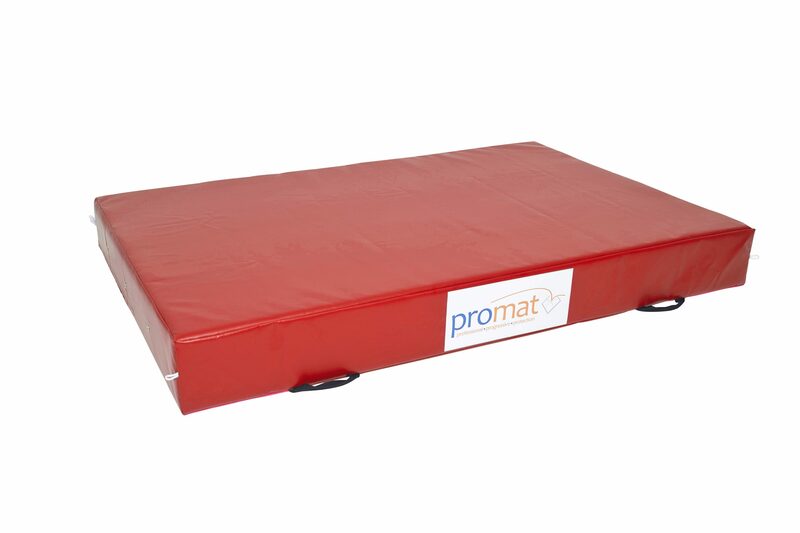 The versatility of these mats means they can be used in a range of sports and other training applications including gymnastics. These mats can also be used when practicing Parkour. 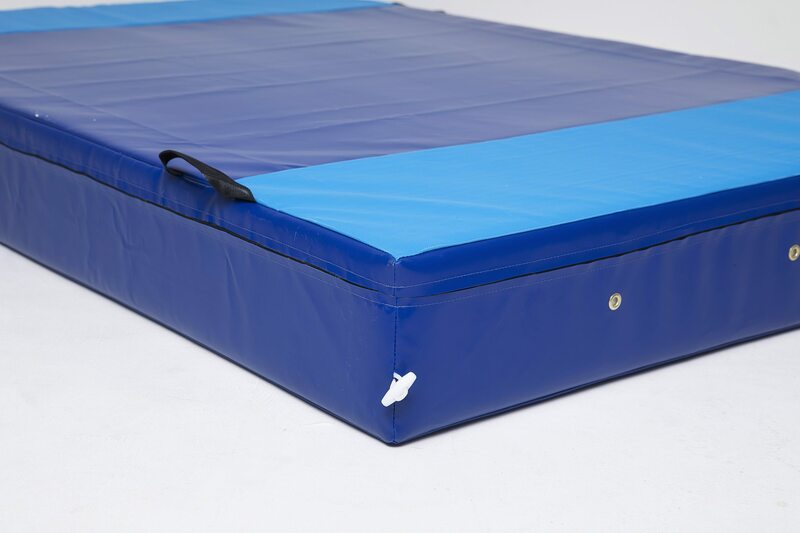 They provide a softer landing which encourages fluidly and without limitation of movement.